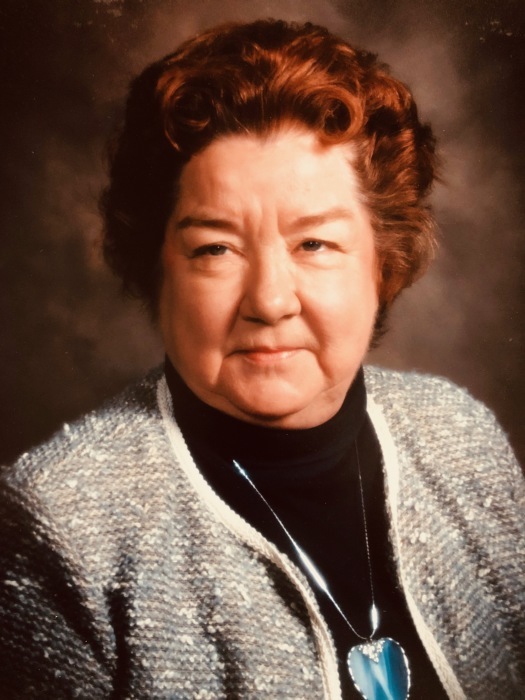 Barbara M. Fisher, 87, of Logansport passed away peacefully at 8:55 a.m., Tuesday, January 15, 2019 at Woodbridge Health Campus in Logansport. Born on October 1, 1931 in Logansport, she was the daughter of the late Lawrence and Mary (Hall) Fisher. Barbara was a 1949 Star City High School graduate. She also graduated from Logansport Business College. She was a retired Legal Secretary where she worked at the Pentagon for 50 years. She was also formerly employed at the Federal Bureau of Investigation in Washington, D.C. for 15 years. Barbara was a member of All Saints Catholic Church. She is survived by sisters, Madeline Sommers of Thornhope, Yvonna Nacke of Maryland and Kathryn Moore (Leroy) of Iowa, and caregivers, Pamela Sue Olson (Gordon) of Valparaiso and nephew, David Sommers (Dottie) of Kewanna. Barbara is also survived numerous nieces and nephews. She was also preceded in death by brothers, Donald “Ed” Fisher, Charles Fisher, James Fisher and George Fisher. Services will be at 11:00 a.m., Friday, January 18, 2019 at Marocco-Rans Funeral Chapel & Crematory with Father Jeff Martin. Visitation will be one hour prior to the service. Burial will be at Star City West Cemetery. Memorial contributions may be made to All Saints Catholic Church. Please sign Barbara’s online guestbook or leave a condolence for the family at www.ransfuneralhomes.com.